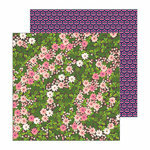 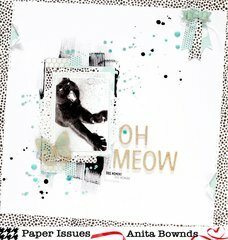 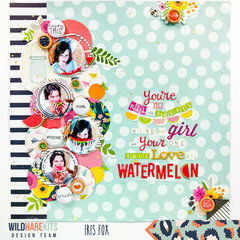 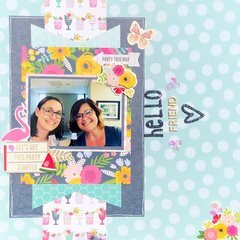 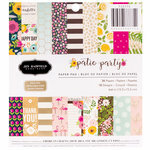 Dazzle them with playful papercrafts using the Breezy 12" x 12" Double Sided Paper by Pebbles. 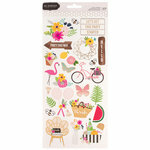 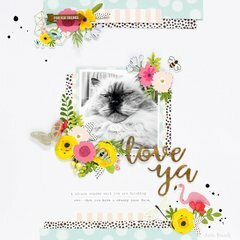 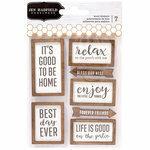 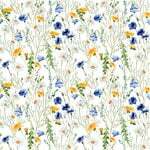 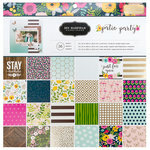 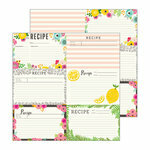 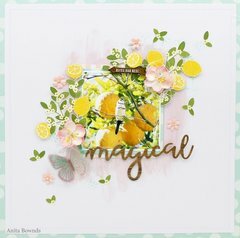 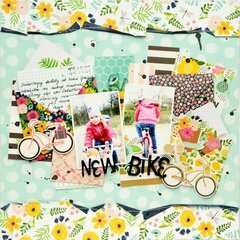 Included in the package is one sheet of paper that is designed by Jen Hadfield for the Patio Party Collection. 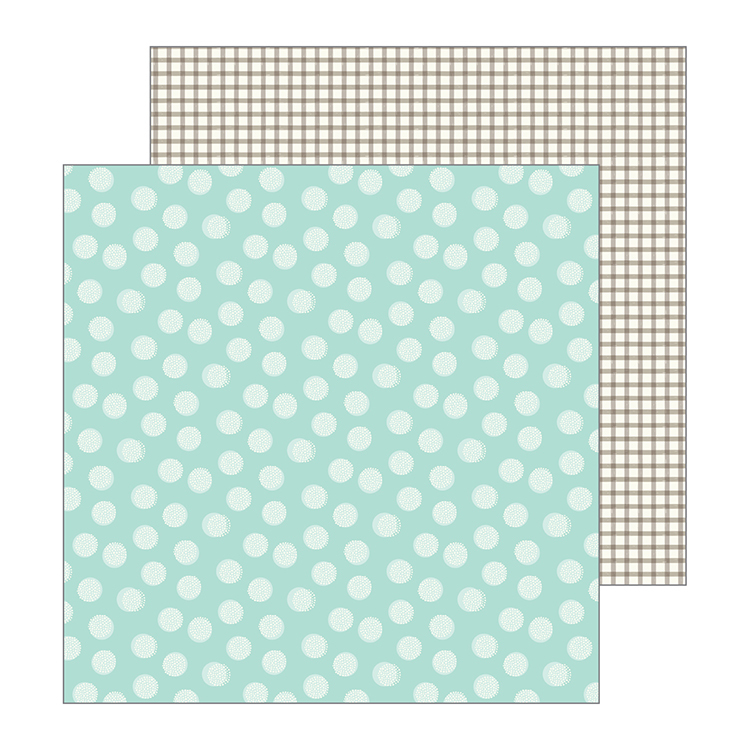 The paper features a polka dot pattern on one side and a check pattern on the other.